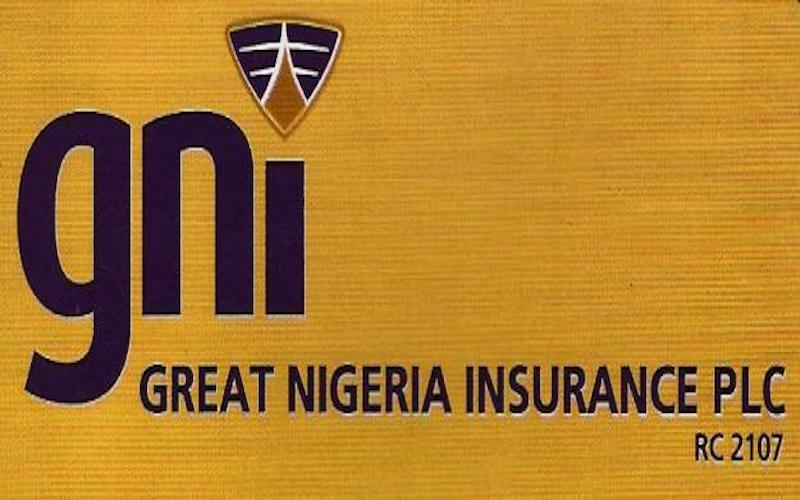 One of the insurance companies trading its securities on the floor of the Nigerian Stock Exchange (NSE), Great Nigeria Insurance (GNI) Plc, has received an approval to delist its shares on the platform. Recall that shareholders of the insurer had earlier approved a proposal by the company’s board for immediate delisting of the firm from the NSE. Great Nigeria Insurance opted for this option in order to avoid recurring non-compliance with rules and regulations. Relying on information from sources, The Nation said Council of the Exchange had earlier last week approved the application for voluntary delisting filed on behalf of GNI, bringing the company to almost the end of the final stage of its delisting process. Minority shareholders of GNI had been given till October 24, 2018 to accept payment in consideration for voluntary delisting of the company from the NSE or elect to be part of an unquoted company. As part of the delisting process, Insurance Resourcery and Consultancy Services Limited (IRCSL), which owns majority equity stake in the company, offered to pay cash consideration of 50 kobo per share for every share surrendered by minority shareholders, with the exit price of 50 kobo based on the highest price the shares were traded in the last six months. The total payment accruing to minority shareholders that elect to accept the exit consideration was scheduled for collation on October 24, 2018, the deadline for the acceptance of the offer. Thereafter, payments were made to the bank accounts of the shareholders within 24 hours. The board of the company had assured that shareholders that intend to continue to be a member of an unlisted GNI shall be free to remain and they have no obligation to receive the exit consideration. The board of the insurance firm had noted that over the last five years, there has been little or no trading activity on the shares held by the minority shareholders, pointing out that there has also been a considerable fall in trading volumes over the last 12 months with an average daily volume of circa 1,200 shares during the period between March 2017 to March 2018. The board argued that shareholders were not benefiting from the continued listing as shareholders were not getting any exit opportunity and their investments have been locked up and they found it difficult to dispose of their shareholding, adding that the company has also not benefitted from the continuing listing as its shares continued to trade at a significant discount to the intrinsic value.